The transportation provider of choice through, Convenience, Service and Excellence! 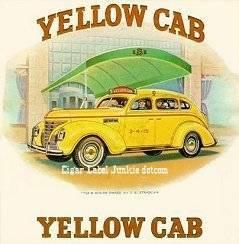 Yellow Cab Co. of Kitsap County is a full-service taxi cab company, serving the Bremerton, WA area and beyond. With more than 50 years of combined experience behind the wheels, you can count on us to get you to your destination safely and on time. We have experience and knowledge in serving all of the popular and exciting tourist locations and attractions from Kitsap County to Seattle, as well as any airport, business, nightclub, restaurant, shopping center, community center and medical facility. We are confident that you will be happy with our services.